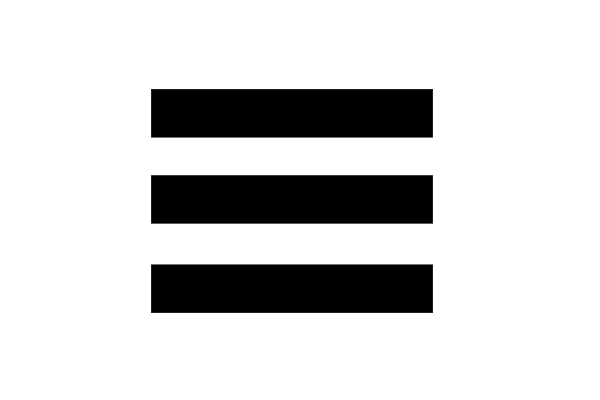 What did we do in 2014? Many projects fall under the IMU Cares umbrella. This Report highlights several from the more than 50 projects that took place in 2014. We worked with children’s homes, homes for the elderly, rural and urban communities, and non-governmental organisations (NGOs). A new van was purchased to ease the transportation of equipment and University participants to less easily accessible venues. The van now enables us to reach out to smaller communities that are not accessible by bus or on foot. 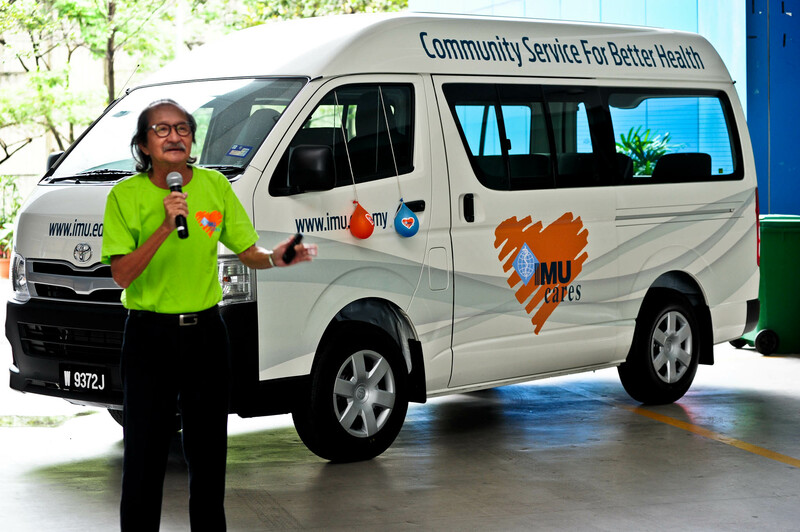 The van can also be used to transport residents from our community partners to our clinics, for treatment. 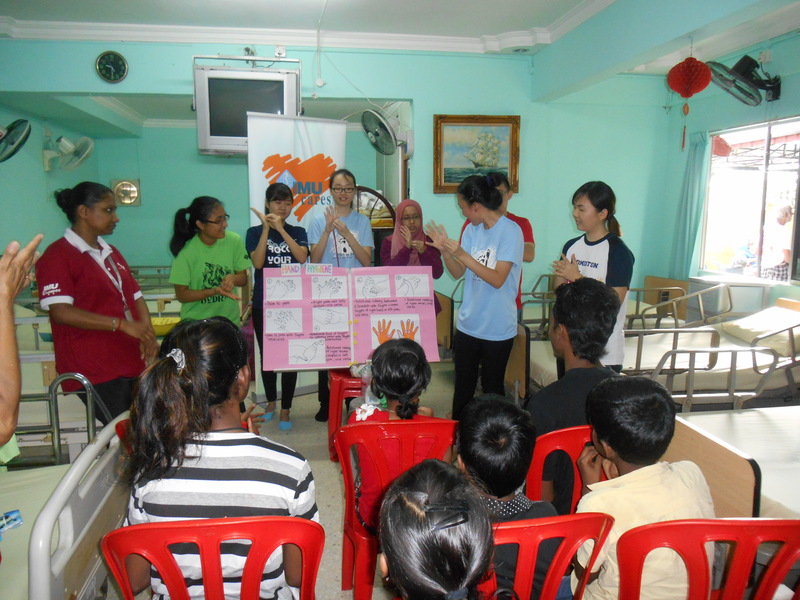 In 2014 we benefitted greatly from the Khazanah IHH Healthcare Fund, which provides financial aid for healthcare, enabling us to refer needy patients, identified through the projects, to various Pantai Group Hospitals or to the IMU Healthcare clinics. The Fund was launched in October 2013 and since then, we have utilised over RM30,000 for the treatment of more than 40 patients. These patients have made more than 200 visits to IMU Healthcare clinics, and have clearly benefited from treatment. In August, a team of dentistry students participated in the South East Asia Association for Dental Education (SEAADE) meeting, and submitted an entry to the SEAADE-GC Student Prevention Table Clinician Competition. This competition required applicants to show case prevention ideas and activities in combating oral disease or conditions prevalent in their countries. 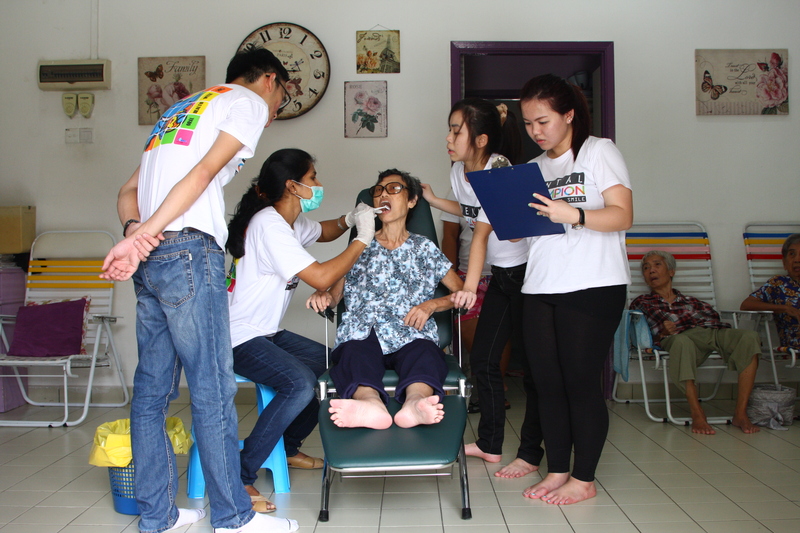 The students’ entry was based on an IMU Cares project with My Father’s Home, where the School of Dentistry has been providing consistent dental screening and treatment to the elderly residents. The student team faced stiff competitions from other institutions in the Asia Pacific region, and came out as the first runner-up.